In its role of account, Federica manages the organisation of staff and is an important point of reference for the clients within the group. Responsible for assigning and accomplishing the events for her team, she supervises each project managing the quality control. Alongside her role of Team Leader, Federica personally manages the most important and complex events as Senior Event Manager focusing on all the operational phases. 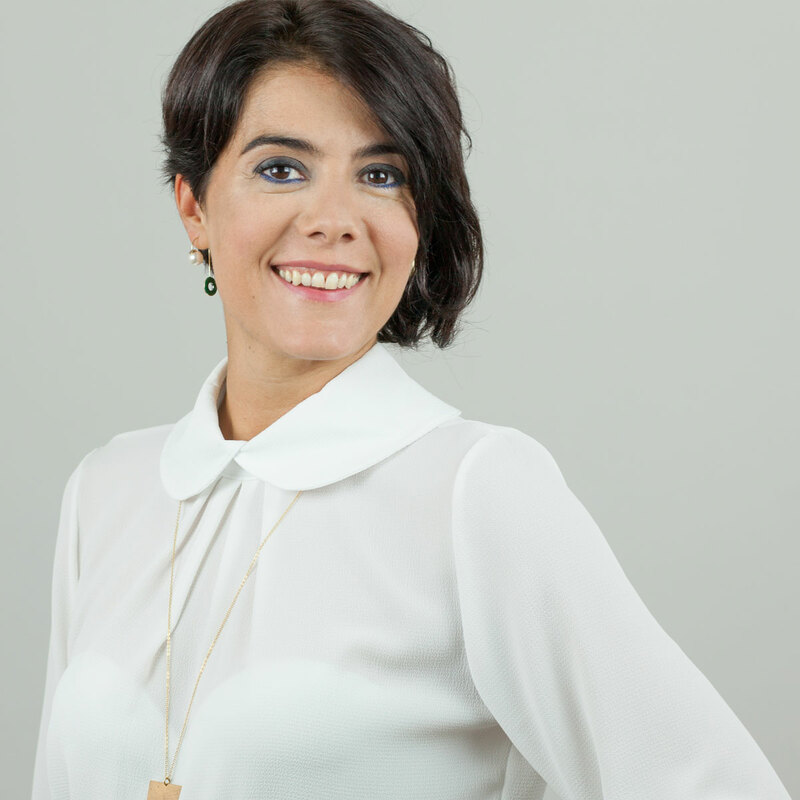 She joined Meridiano in 2008 and boasts an experience of over 15 years in the sector; before reaching the team she specialised in congress services throughout Italy. With her professionalism and irony, Federica has contributed to building up a close-knit and feisty team and fully represents the business philosophy, totally geared to client wellness. Meridiano Viaggi e Turismo S.p.A.